I am 144 miles away from Port-au-Prince; I am one of the few native English-speaking people who is extremely knowledgeable of this immediate area in Port-au-Prince, Haiti. I am volunteering help with logistical problems of living in the Earthquake devastation area. 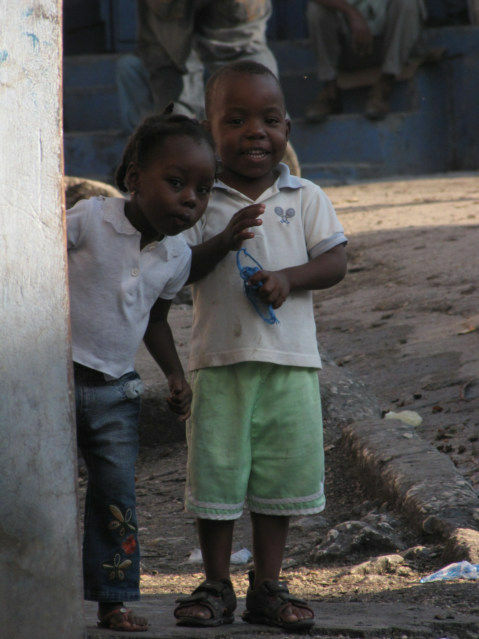 I lived in the middle of Port-au-Prince on Rue Lamarre for three weeks. I know all the ins and outs of the area because I was one of the few foreigners willing to walk around brazenly in this area. I can explain in English how to help these Creole-speaking people, this is a difficult area. The United Nations Military has about 15-20 bases in this country; they are best organized to provide immediate humanitarian help removing rubble to discover bodies. This earthquake is personal to me, I know many people in this area. USA Doctors can write me, leave a telephone number, and I will call back immediately. I have 24-hour access to Internet here in Sosua, Dominican Republic. I am on Skype.com and can easily return the call; I am prepared to answer questions. I was on the ground in Indonesia within a week of an earthquake, I remember, the Doctors were leaving as I was entering. Within one week, the majority of problems were solved, after this time, it is too late. Surgeons need to fly instantly to Haiti, 90 percent of the people will die in the next 24 hours. The buildings fall, the serious injured die quickly, an earthquake is a sudden, quick, and trauma event, whereby the worst problems occur in two days. Either you survive, or you die quickly, there is a week of severe calamity after an earthquake, then people will deal with the destroyed building. I recommend all non-medical staff to stay off the planes for the next 3 days, they need doctors, and they do not need a clutter of humanitarian workers with no skills. Port-au-Prince (PAP) is the main airport; Surgeons can easily fly into Santo Domingo, DR and take a bus to Port-au-Prince about four hours away. If you do not speak French or Creole, you can be a burden to the system, there is plenty of labor in this country, a fat American is not needed. 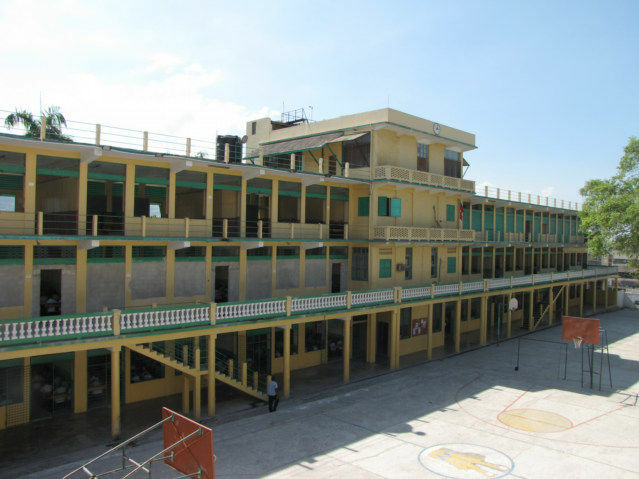 A School in Port-au-Prince, as you can see, they are 2-4 stories, there were three of these large School on Rue Lamarre, my home for three weeks. 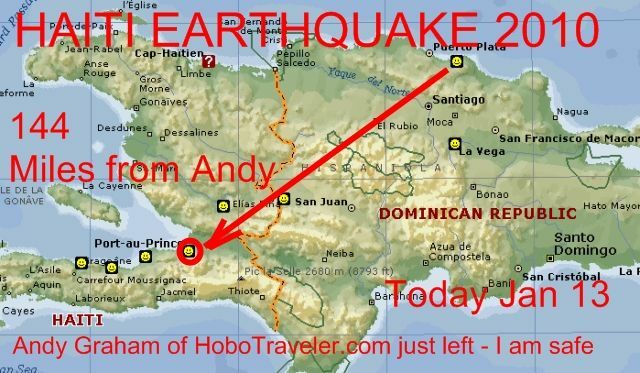 I am sure my Haitian friends of died yesterday; I just left the center of the Port-au-Prince Earthquake area. The Hotel Executif I lived in was four stories, perched on the side of hill, the top to stories were only half completed. However more tragic, there were four three-four story schools on my street. These two children lived in a house to the right of the five story Hotel where I stayed on Rue Lamarre, this is horrible. 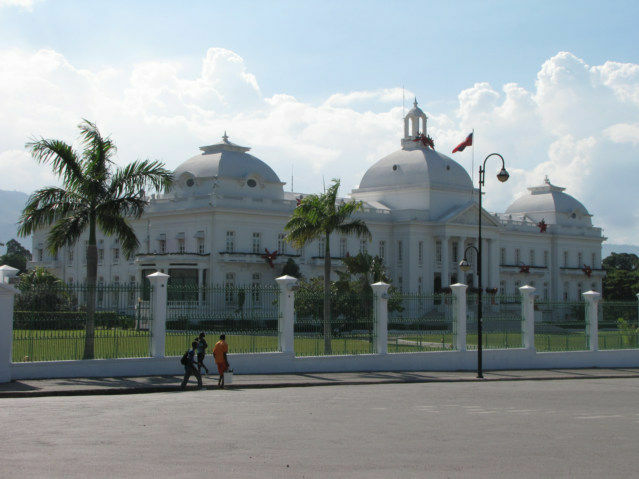 This is the Presidential Palace that CNN keep referring to on the television news. I must have taken 20 photos of this young girl; she lived next to my half-completed Hotel Executif on Rue Lamarre. They stopped work on the building a few years ago because of the violence in this area, it is about two blocks from the Presidential Palace, or the Champs de Mar. The Hotel is perched to all on her family, the old grandmother, the mother, her sister, I know this family, and this is personal. Is Ronny still alive, the manager of the four-story hotel I lived in for three weeks? Port-au-Prince is a city of half-finished concrete buildings, all of which are half-way up a hill, the city has few flat spots, and this is truly a horrible place for an Earthquake. “Can I do anything? I could be back in this city today; I am just a body, no special Earthquake skills, just another burden on the Haiti bureaucracy, just another person to live in a Hotel that needs Doctors. When an earthquake clears the number 7, you need to pay attention, this is when the ground cracks. This is when water lines, gas, etc break, I am not sure, maybe this Earthquake crack the earth. My Digicel Cellphone from Haiti still works here in DR, I will try to call Onida who live on Del Mar Street in Port-au-Prince. This is not good, and she could be dead. My friend Guy and Onida were going to Port-au-Prince as I was traveling from Mirebalais towards Dominican Republic. All roads lead to Port-au-Prince in Haiti, urbanization in Haiti is the social problem, and there are too many people concentrated in this city that sits below the surrounding hills. My friends from the Orphanage would probably be ok, however everything depends on the question, did the building fall down on their heads. Red Cross, maybe UNICEF, or C.A.R.E, all the other organizations are truly ineffective. I would recommend the Catholic Church, all the others will line up to collect money, Earthquakes need large oganizations, not just small NGO's with their hands out. Haiti is an occupied country; I complained often about the UN Soldiers, I can hear myself. I am relieved they are their now. When I was on the ground in Indonesia after a large Earthquake, the Indonesia Military did the bulk of the work. Contrary to any illusions, you have of helping people, only the Military or Doctors can get much work done. If you do not speak Creole, or perfect French, you would just be a burden. I am sure all the Non Governmental Organizations will be calling for money. At best, all they can provide is housing for people, and generally, there were almost zero NGO’s close to Port-au-Prince. Generally, NGO groups do not live in the middle of complicated areas; they tend to find the nicer places. 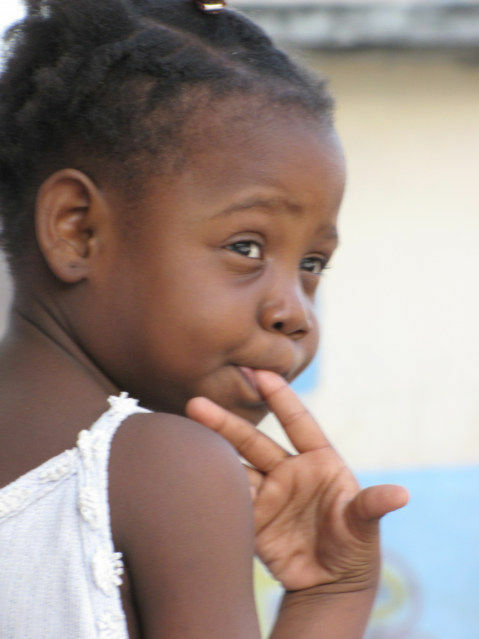 Leogane was the location of the Orphanage; it is about 25 miles outside the area, not in the middle where I was living. It is a happy thought to know how many United Nations Soldiers are in this country; they can mobilize and have 1000’s of Soldiers into this city within hours. They can help lift the rubble off people who are still alive.